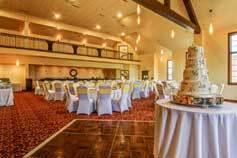 Consider hosting your conference, board meeting, retreat, training, holiday gathering, birthday party, anniversary celebration, bridal shower or other social event at The Wildwood Hotel. 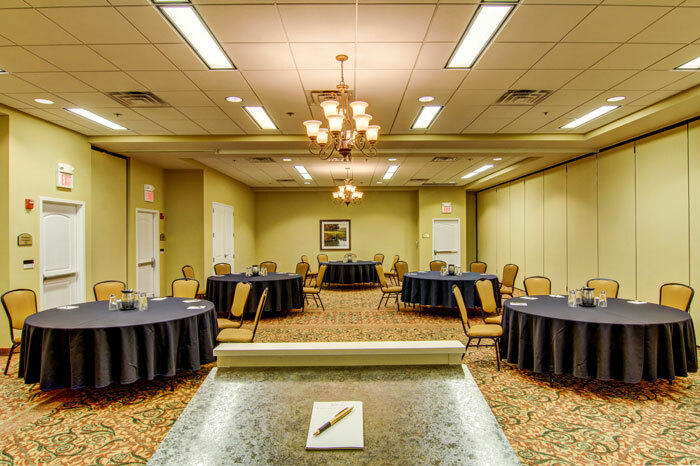 Our highly sought after Augusta room features 3,307 square feet of renovated meeting space. 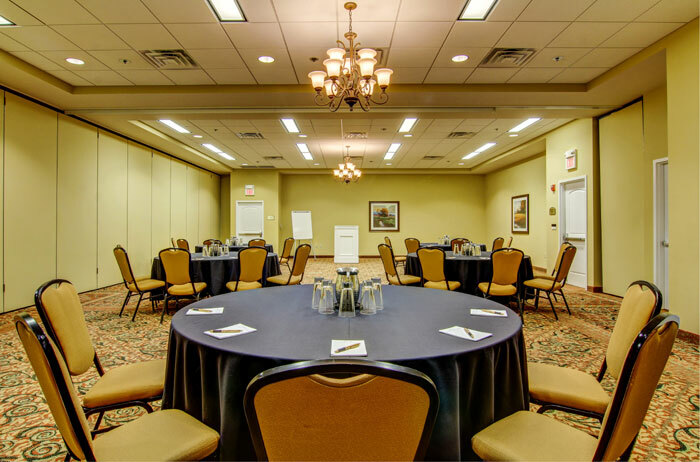 Attendees to events in this space will enjoy access to a grand balcony overlooking the main floor and an elegant banquet area. 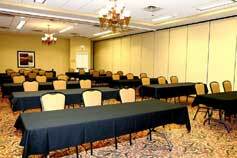 View our meeting space capacity diagram now. 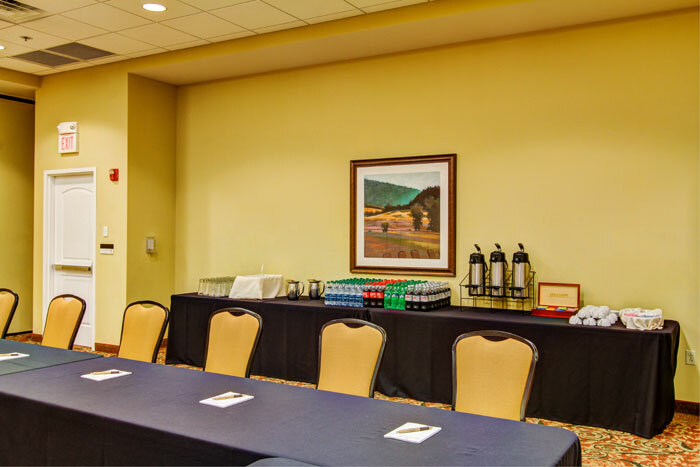 Avoid traveling with bulky meeting items – easily rent audiovisual equipment and supplies , such as projectors, screens, flip-charts, easels and more, during your event. 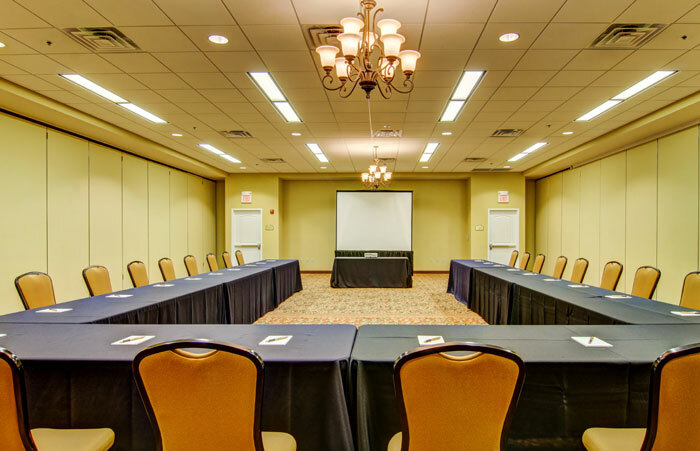 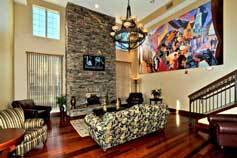 As always, your group will have access to our business center and complimentary Wi-Fi throughout the entire property. 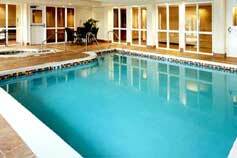 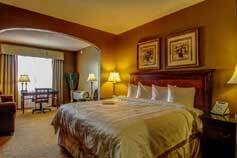 Stay with us before or after your event for special rates on accommodations.